Thirty-nine gold coins from the Hellenistic and Roman periods are registered among Israel’s state treasures. That’s nothing compared with the tens of thousands of silver and bronze coins excavated from the same eras, and is probably a reflection of the poverty of the area’s population. 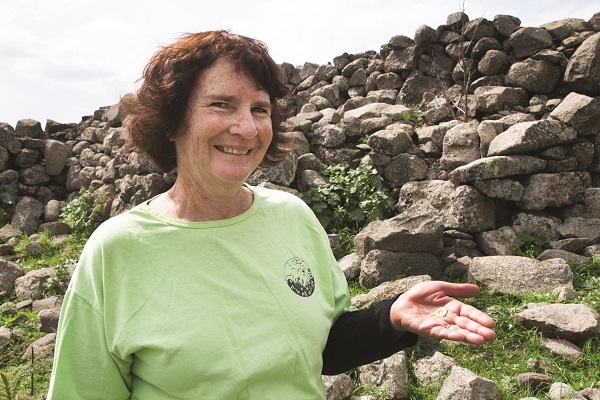 Given these statistics, it’s even more astounding that Lori Rimon of Kibbutz Kfar Blum just picked up another gold coin while hiking near her home. 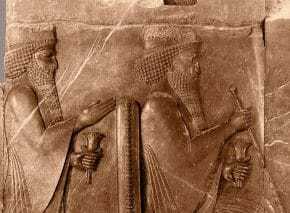 Israel Antiquities Authority inspectors who rushed to the scene declared the find extremely rare, its only counterpart being in the British Museum. One side of the coin shows standards of the Roman legions, with the name and titles of Emperor Trajan, who ruled from 98 to 117, while the obverse bears the likeness of Augustus Caesar, who reigned from 43 BCE to 14 CE. It’s not unusual to find ancient coins incorporating two templates, as this one clearly does. Technical errors could easily be the cause; for example, mint workers might simply have used stamps from two different coins by mistake. Such occurrences were more likely in less professional, provincial mints, where there was less supervision – such as in the Roman province of Judea. But in this case, there was no mistake. This coin was produced in one of Rome’s main mints. Trajan chose the symbols himself, replacing his own silhouette with an homage to Augustus. He was following a tradition – emperors from the first century onward stamped coins with images of their wives, heirs, or ruling ancestors, thereby presenting their families as semi-divine. Gods and scenes of worship were also common motifs, although historical figures typically appeared on silver and bronze coins rather than gold ones. 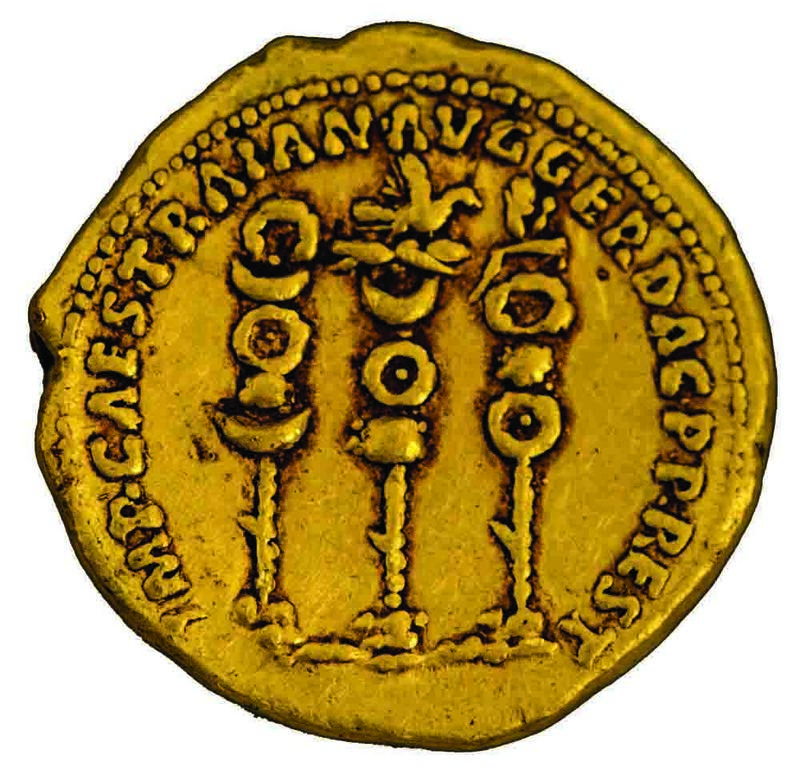 So Trajan’s coin celebrating Augustus, emphasizing his own connection with his adored predecessor, was part of an ongoing tradition. But why gold? Gold coins signified fame and worth, and relatively few were issued. Reserved for particularly expensive transactions, they were carefully designed and typically reflected an emperor’s greatest achievements. Why would Trajan “waste” his gold coins on the worship of Augustus? Perhaps to promote the cult of the emperor’s divinity, then still in its infancy. 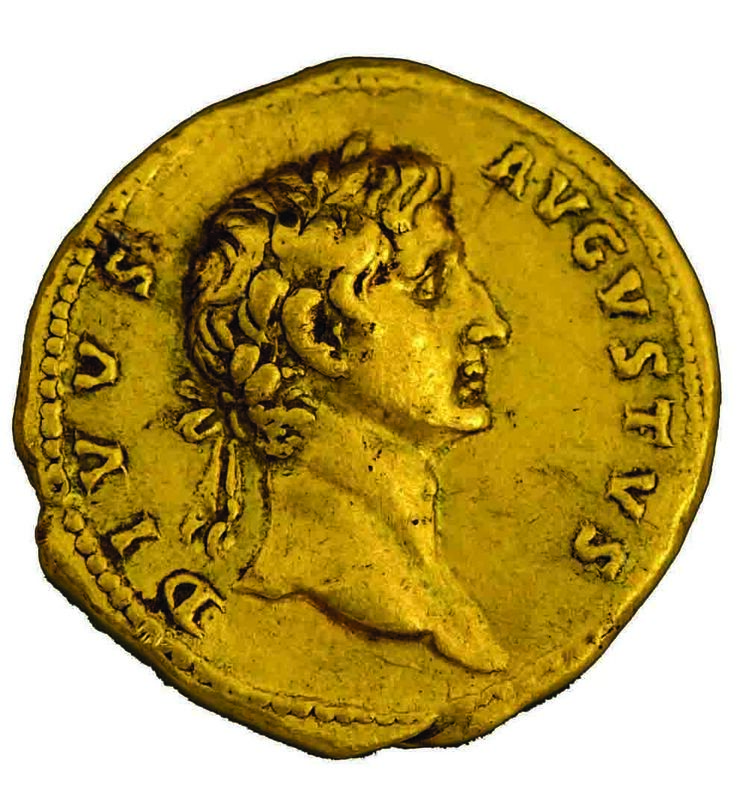 Trajan issued thousands of gold coins, but only two have been found showing Augustus, suggesting a limited edition unintended for general circulation. The series might have included leading Roman figures or Augustus’ family. The question that remains is how such a rare coin turned up in the Galilee. Possibly such coins were issued to pay Roman legionaries. 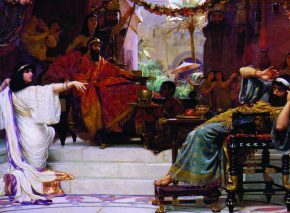 Rimon’s discovery would then prove that soldiers were patrolling the area even when Judea was relatively quiet, twenty-five years before the Bar Kokhba Revolt. A legionary earned seventy-five silver coins a quarter, the equivalent of just three gold pieces. 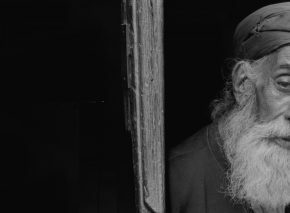 If he was sometimes paid in gold, he might well have had difficulty finding a money changer to accept his coins in as poor a province as Syria (which included the Galilee), where they would have been of little use. Meanwhile, he’d have plenty of opportunities to lose them – especially if he didn’t realize their rarity. Alternatively, the coin might have been donated to Judea from a wealthier Jewish community. 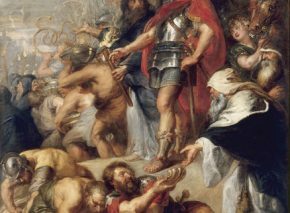 The “Diaspora Revolt” broke out during Trajan’s rule and protested the cruel suppression of the Great Revolt of the year 70 and the destruction of the Second Temple. Support for the struggling remnants in Judea could have been a further expression of solidarity. In that case, the coin would have been spent – introducing it into circulation – rather than cherished as a keepsake. As a one-off example, there’s little that can be firmly concluded from this coin and its appearance in the Galilee. But maybe time will tell.